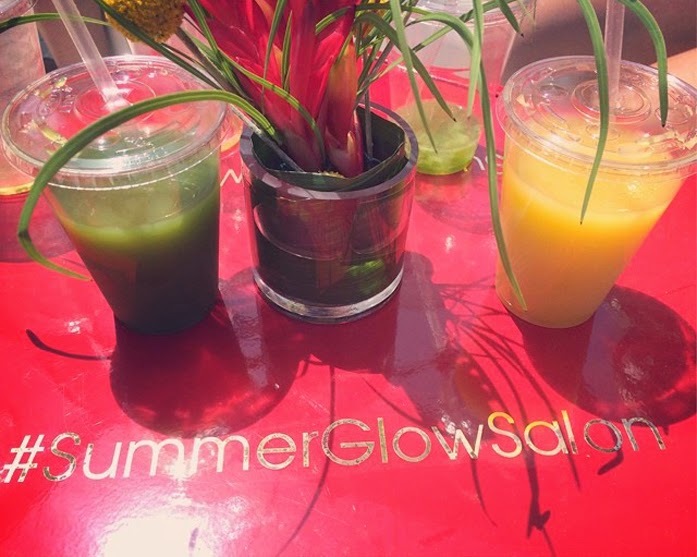 This past week, ladies were treated to complimentary blow outs & braids, make up touches, manicures, and even fresh juices thanks to Target, P&G Beauty, Olay Fresh Effects, Federic Fekkai, Cover Girl, and Pantene. It took place in the middle of the Flat Iron District plaza & it was all to celebrate Target's newly designed beauty aisles featuring P&G beauty products. It was an extremely hot day, but it was nice to get pampered a little. This sounds fab, I'm jealous I missed it! love this post! you look amazing in every single outfit! would you like to follow each other? It would be nice to stay in touch! that sounds amazing! nyc always has such fun free events. That's cool, the juice might be a delight! Flower, loved your blog, I am Brazilian and I like to see foreign blogs! I am enjoying your page, hope you can give back, I always come back! How fun! Events like this are one of the things I love about NYC. Have a great weekend! That sounds so great, must have been really amazing. Sounds amazing. Glad you had fun! It's always nice to be pampered! Great post dear...lovely pic..:-)Many kisses! Have a great weekend!!! That sounds so incredibly nice! A day of pampering is a beautiful thing! Sounds like it was a blast ! This sounds like so much fun! 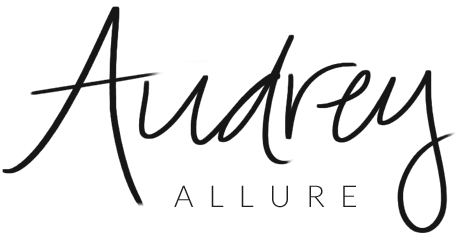 Thank you for visiting my blog Audrey :)! Glad to hear that you are finding a little "Me" time, Audrey. Sounds like you all had fun.